Our large square trampoline has a soft bounce and plenty of jumping space for families with children of all ages. 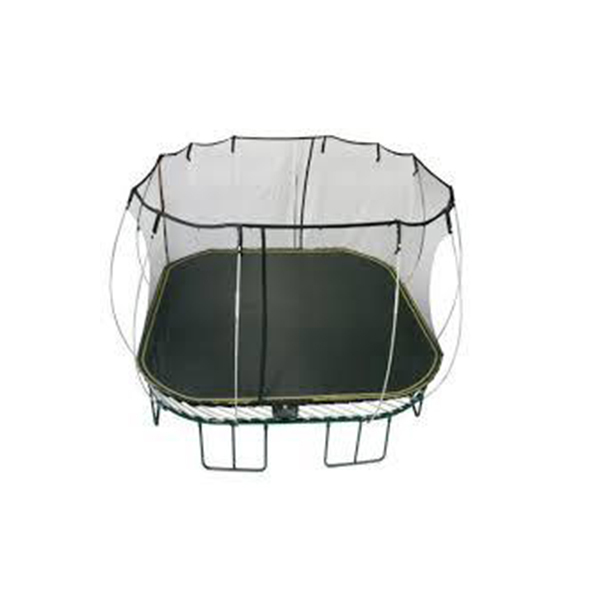 Built to last, this quality trampoline will provide you with years of endless fun and bouncing for the whole family. 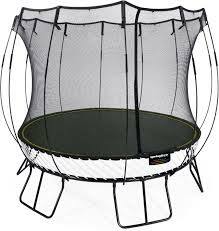 Did you know that every Springfree Trampoline is Smart? Take your jumping experience to the next level by adding a tgoma game system. Our games and apps are designed to be fun for kids and adults alike. Compete as a family as you challenge each other’s high scores playing our Fruitants game! With rampant raspberries, and grumpy grapes, you’ll have to juice them before they juice you! How far will you get through this crazy fruit salad of a game? Your family will be engaged for hours.